Asperello T34, a biological fungicide — Biobest USA Inc.
FedEx Pallet Pack for Tropical Plants — Heart of Florida Greenhouses Inc. Floating Aquatic Plant System — Netherland Bulb Co. 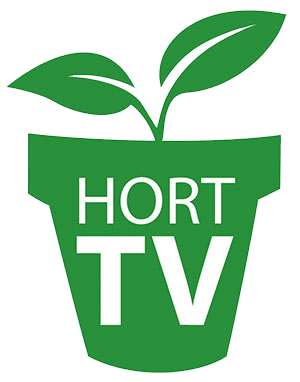 The awards at Cultivate’18 was a joint presentation by AmericanHort/Cultivate’18 and The Garden Center Group.